Don’t forget about this often overlooked — but required — training. Your office collects hazardous waste, including biohazardous waste, sorts it and stores it in accordance with federal law until it’s picked up by a waste removal company. That’s where your responsibility ends, right? Not so fast. You also have an obligation to ensure you’re in compliance with the U.S. Department of Transportation’s regulations on transporting medical waste. The way you do that is through DOT compliance training. Here are four things you need to know about it. 1. It’s mandatory for all employees involved in preparing medical waste for transportation. Even though you aren’t physically transporting the waste yourself, it’s still your organization’s responsibility to be following the department’s regulations. And that means ensuring every employee who has any role in preparing regulated medical waste for shipment — whether that be packaging, labeling or signing the manifest prior to transportation — completes DOT training. DOT training teaches employees how to segregate, package and properly prepare regulated medical waste for transportation and disposal. The training ends in an exam that employees must pass in order for the organization to maintain compliance. 2. There’s a time limit on training new employees. The DOT states new employees must complete DOT training within 90 days of being hired. Employees must also repeat the training every three years to stay in compliance. It’s up to the employer to ensure all staff members complete and renew their training in accordance with the regulation. 3. Not completing DOT training can have a negative impact on your business. Failing to ensure your employees complete DOT training and stay up to date on recertification every 3 years can result in an audit and significant penalties. 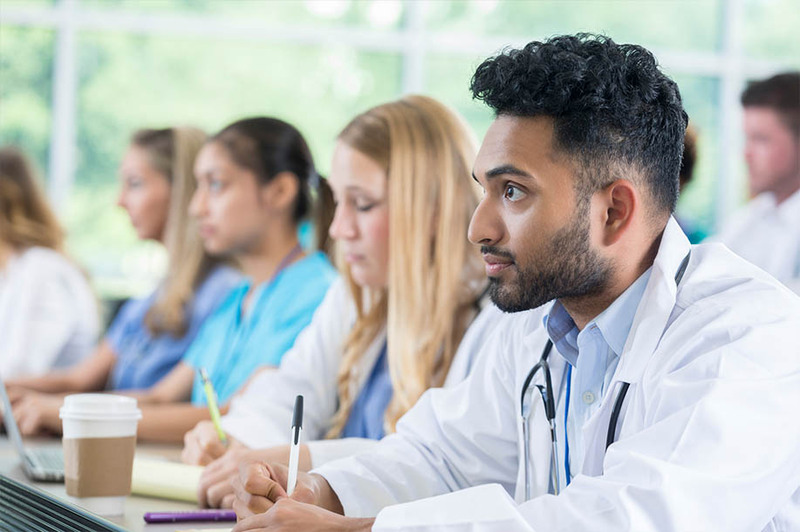 DOT compliance training also may be necessary when applying for accreditation from medical associations, such as the Joint Commission or the Accreditation Association for Ambulatory Health Care. 4. Training is quick and easy. DOT training can be completed online in as little as an hour. US Bio-Clean offers a suite of compliance training, which includes DOT training. Are You Current on Your DOT Training? DOT training is required every three years and reviews how to prepare medical waste for transportation and disposal. Are you up-to-date?